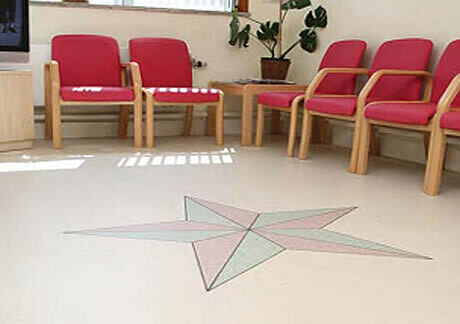 From safety flooring within the health, education and private sectors to hygienic floor surfaces in medical and restaurant areas West Lancs Flooring can supply a floor covering to help you meet the current health and safety or environmental health regulations. We can advise on the most suitable safety flooring from our vast range of quality products. We supply these products and many other safety flooring materials to corporate, public and private sectosr, contractors and individuals for use in new flooring or replacement flooring situations. 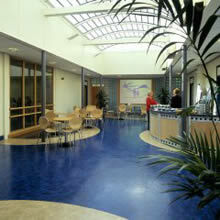 If you require help or advise on safety flooring please do not hesitate to contact West Lancs Flooring.